Team Of Agent Trading Business People Pointing Graph And Analysis Stock Market On Computer Screen In Office. Fotos, Retratos, Imágenes Y Fotografía De Archivo Libres De Derecho. Image 115915665. Foto de archivo - Team of agent trading business people pointing graph and analysis stock market on computer screen in office. 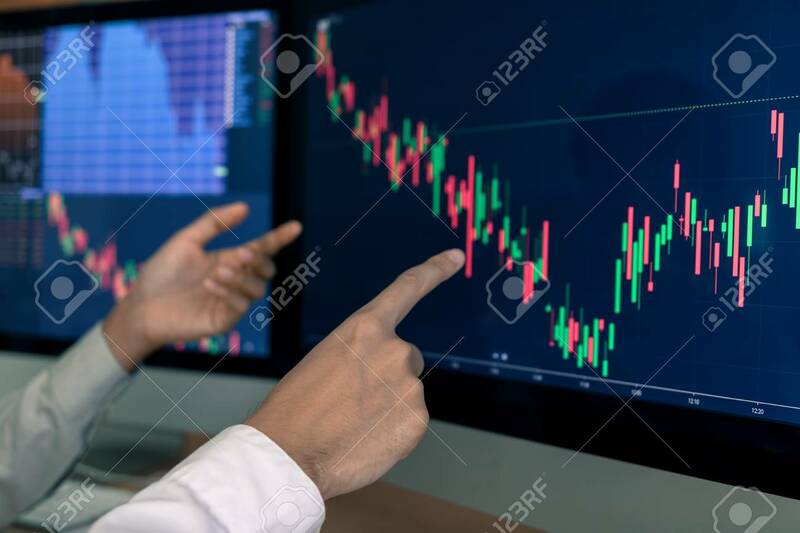 Team of agent trading business people pointing graph and analysis stock market on computer screen in office.